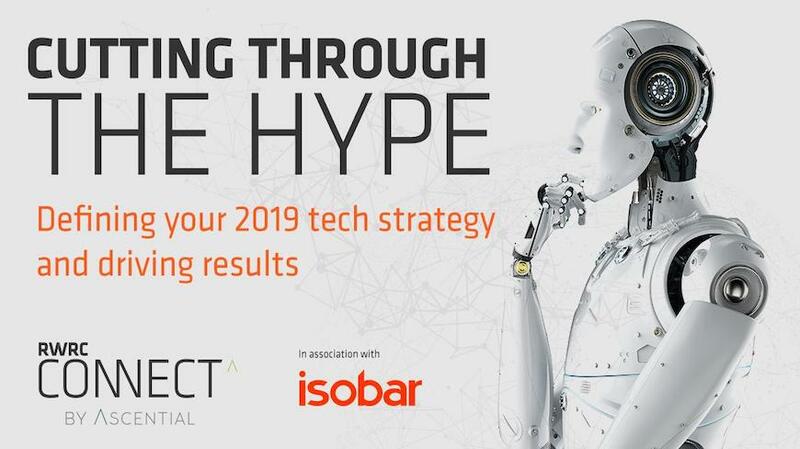 Isobar & Retail Week have published  a white paper  to help retailers strategise their technology investments in 2019. Any technology investments should be naturally aligned to a core customer need and will depend on which stage of digital transformation a retailer or brand may find themselves in. The white paper argues the importance of focusing on customer experience – driving experience at the front end, both in store and online is critical. In addition, the need for clean data before making any investments is a prerequisite. The state of a retailer’s data should determine its future investment priorities. Taking care of back of house operations is a necessity for business growth – further generating an increase in ROI. Download the white paper here. If you experience any issues, please contact HelloIsobarUK@isobar.com for the full document.